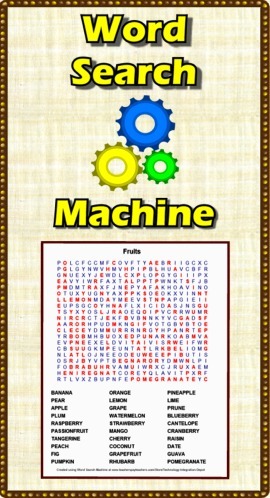 I created a few word searches already! Very easy to use. I also bought the crossword puzzle machine. Love both of them. I am very excited about both products and am so happy with how easy they are to use. Thank you for creating something so may of us need. I just created my first Word Search with ease. Thank you for this! Works great! Got one done already! Very exciting! Thanks so much. Way cool. 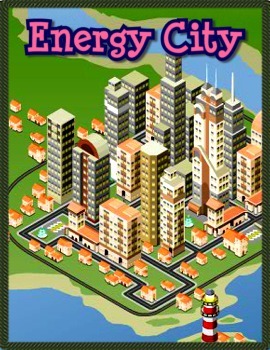 Electro City is an online computer game that lets players manage their own virtual towns and cities. It’s great fun to play and also teaches players all about energy, sustainability and environmental management in New Zealand. It has been my goal to add more activities and quizzes to go along with my curriculum (and to my store), and your machine was easy to use! Thank you for taking the time to create a great product! 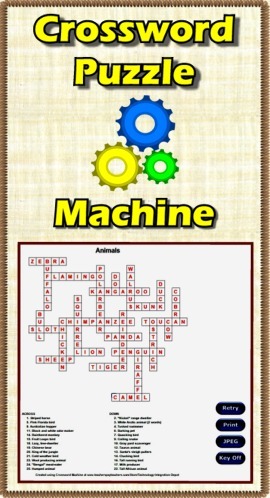 Just made my first crossword puzzles using the "machine." I just love this this product. It is so easy to use and my new crosswords are beautiful. Thank you! Thanks for taking on the challenge of creating a very easy to use crossword puzzle program. It's so nice not to deal with Excel or worry about breaking copyright using a third party website! 1000 Followers and Feedback Sale!